All lessons last for one hour and there is a maximum of 8 people per session. Our group lessons are a fantastic way to see if golf is the game for you. This superb value course consists of a 1 hour session every week for 5 weeks where you will learn everything from basic swing mechanics, long & short game technique, rules & golf etiquette. 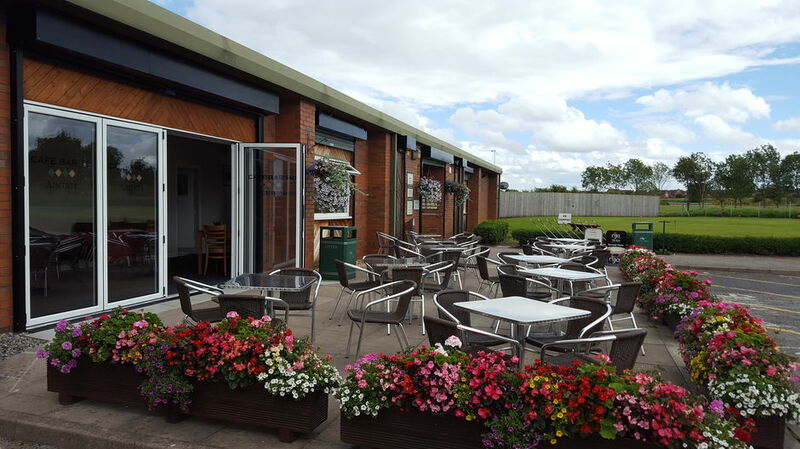 We have the ideal facilities for learning the game of golf, with the driving range, practice putting green and our excellent 9 hole par 35 golf course. Our evening and weekend group classes run all year round and use a variety of teaching techniques especially designed for the beginner/novice golfer. Further development of the Golf Swing and a 9 hole competition. 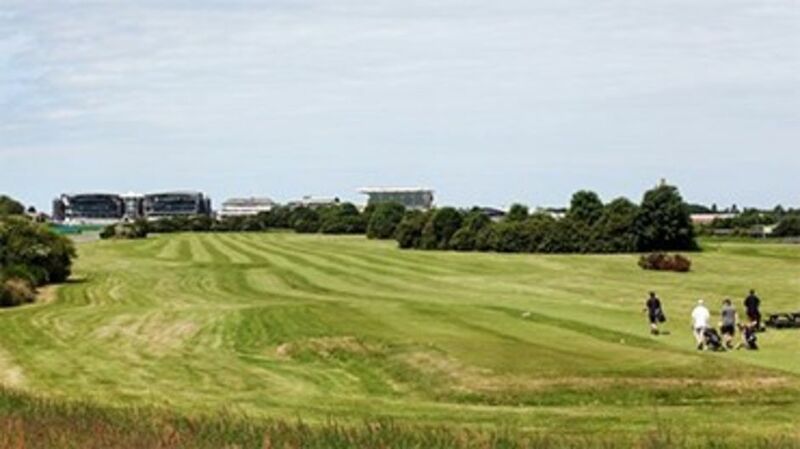 Game Development and also includes membership of the Grand National Golf Club for the period of your lessons. Please note that there is a charge of £1 for 50 range balls and £2 for 100 range balls.